Ohio President William Henry Harrison introduced the United State to our state tree, the buckeye, and Ohioans have been nuts ever since. 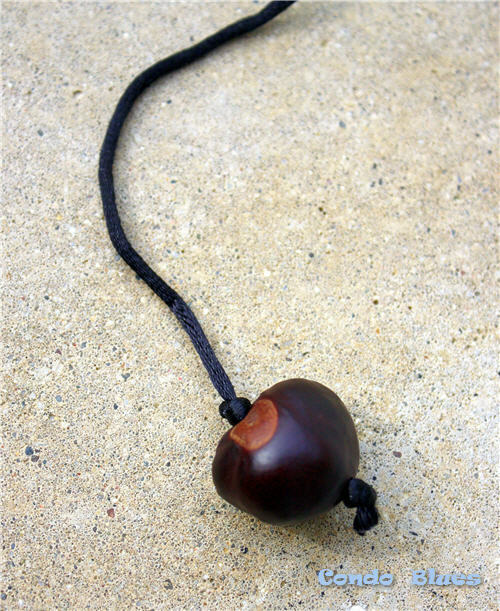 Not only is the buckeye the state tree and state nut but they are also the Ohio State University mascot. 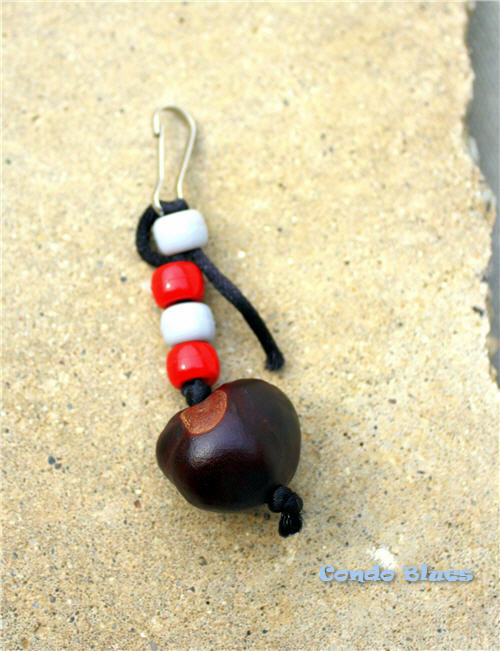 Many people carry a buckeye in their pocket or purse for luck, especially during football season. 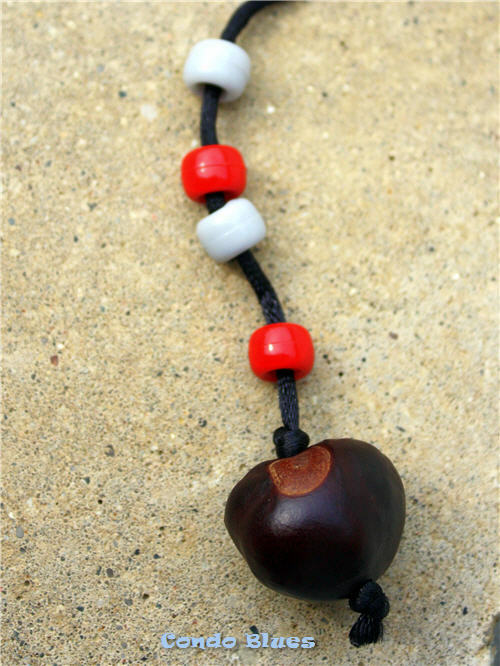 Other people craft with buckeyes to show state or school pride or, in more practical terms, do something with all of the nuts falling from a buckeye tree in their yard! I figure why not put the two together and craft an Ohio State Buckeye zipper pull you can wear on your coat to the game or use as a key chain. That way you have your lucky buckeye with you 24/7. I’m using mine as a backpack charm so Husband and I can tell which one of our identical backpacks is mine. 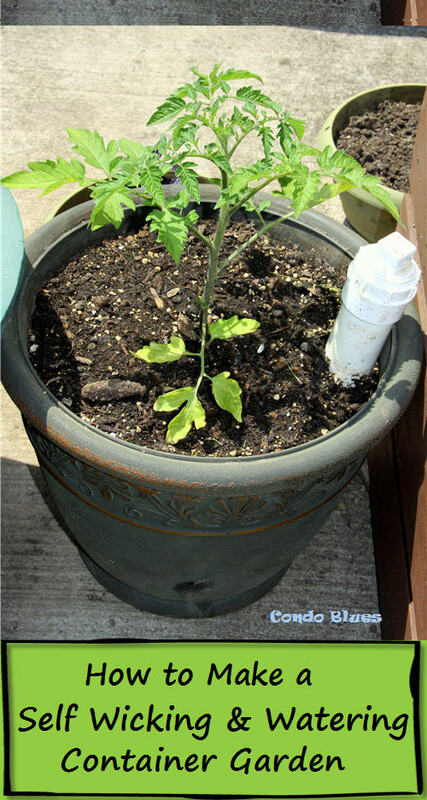 If you have access to real buckeye nuts, follow this how to dry buckeye nuts tutorial on Livestrong to preserve your nuts and keep them from molding first. You can also find dried buckeyes for sale on Amazon here or for a possibly better price on eBay. I’m not sure about pricing because I got my lucky buckeye from a buckeye tree farmer at the Ohio State Fair. If you have a young child and are concerned about them possibly eating the buckeye nut (buckeye nuts are poisonous when eaten but OK to have around and stare at or wear. 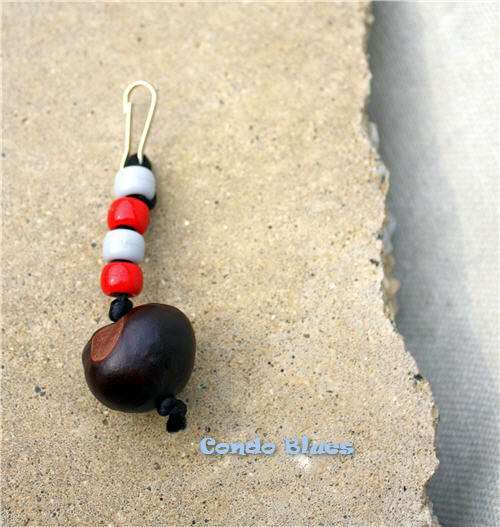 If you want to eat a buckeye, stick to eating the peanut butter and chocolate lookalike and you’re golden) use a buckeye shaped bead from the craft store, Etsy, or paint/make your own. 1. 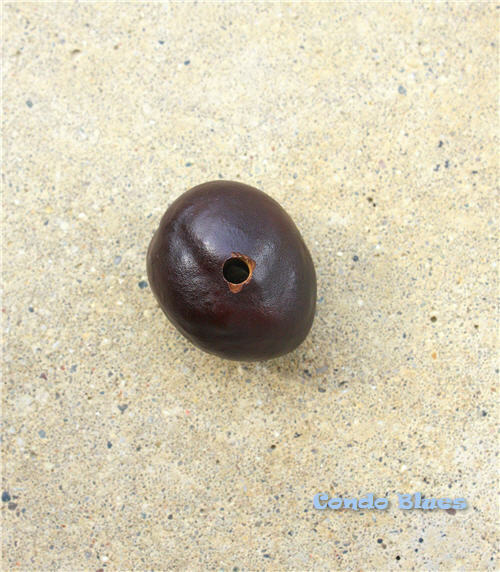 Use the drill to drill a hole through the center of the buckeye nut if needed. If you buy dried buckeyes they might come predrilled. 2. Cut a piece of cord with the scissors. 3. Tie a slip knot on one end of the cord. 4. Thread the cord through the buckeye and tie a second slip knot on the opposite side of the buckeye to keep it in place. 5. Thread the scarlet and gray pony beads onto the cord. You can use as many pony beads in any combination you like. I used four pony beads because I want to keep mine short since I wasn’t sure if I was going to use it as a zipper pull or backpack charm when I made it. 6. Thread the keychain clasp onto the cord and knot it into place. 7. Optional: For extra stability, thread the tail of leftover cord though the pony beads and/or trim the leftover cord with the scissors. 8. 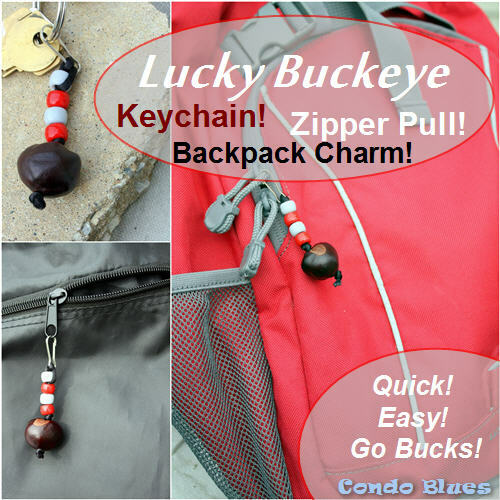 Use your lucky buckeye as a keychain, zipper pull or backpack charm. This is a such a quick and simple craft, kids can get into the spirit and make their own after an adult drills the holes in the buckeyes first. 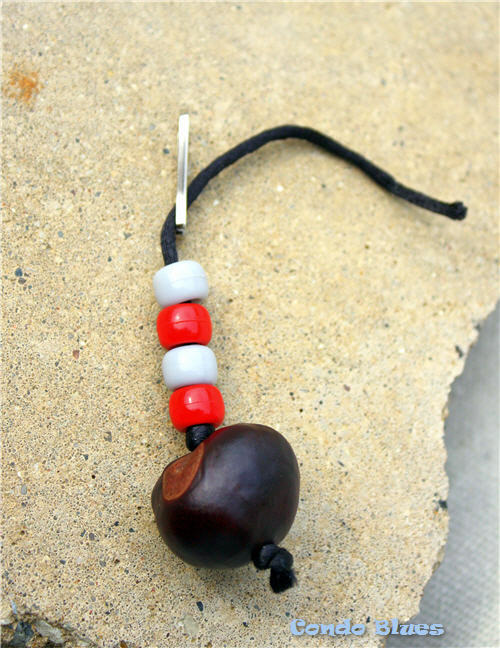 Lucky Buckeyes make great as teacher gifts, Christmas gifts, and as a reusable gift decoration too! 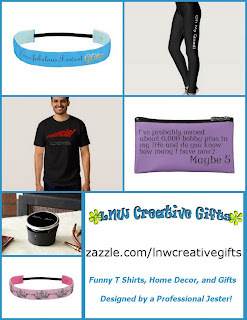 Disclosure: This post contains affiliate links that support this blog if you choose to make a purchase at no additional cost to you.